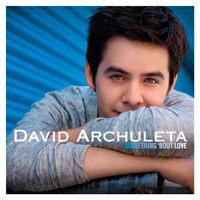 Tags: David Archuleta, David Archuleta is LOVE, Got Salsa?, Sho nuff groovin' now y'all, Show 'Em How It's DONE Buddy! OH and (SO) many thanks to pattirae1 for sharing the original vid(s) with all of us! 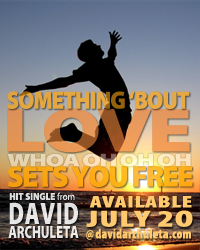 David Beyond Borders: Gifting David's Music to international fans!